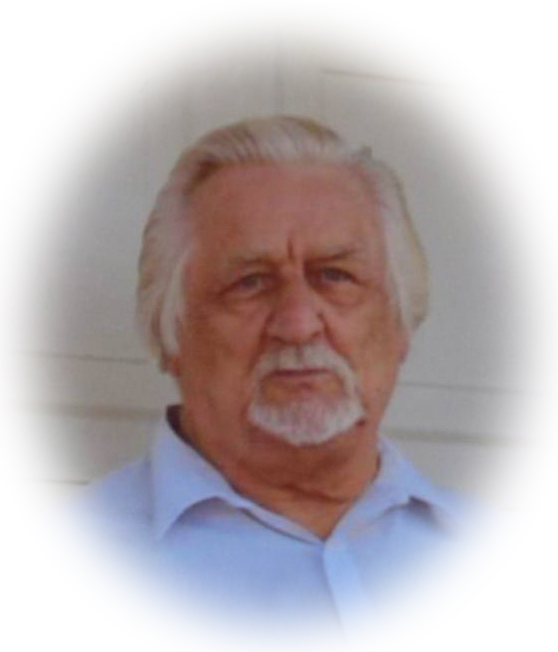 Obituary for Lester R. Dimeler Sr. | Sheetz Funeral Home, Inc.
Lester R. Dimeler Sr., 77, of Elizabethtown, passed away on Monday, April 1, 2019 at Penn State Hershey Medical Center. Born in Lancaster, he was the son of the late Claude Sr. and Fern (Bowers) Dimeler. Lester was the husband of the late Loretta Gutshall Dimeler who passed away March 8, 2018. Lester worked for the former Spangler Flour Mill. He was a life member of the Mount Joy Township Forest Fire Co. and a member of Hempfield Fire Department. He was also a lifetime member of the Dela-Ches Fishing Assoc. Lester is survived by three children, Carol Shank of Elizabethtown, Brenda Snyder of Lewistown, and Lester (Carla) Dimeler Jr. of Mount Joy. Lester will also be fondly remembered by 10 grandchildren; 7 great-grandchildren; a sister, Pauline Nissley of Maytown; and a brother, Claude Dimeler Jr. of Elizabethtown. He was preceded in death by a brother, Robert Dimeler. A memorial service will be held at Sheetz Funeral Home, Inc. 16 East Main Street, Mount Joy, on Friday, April 5, 2019 at 11AM. A visitation will be held from 10-11AM. Memorial contributions may be made to the Hempfield Fire Department, 19 Main Street, Landisville, PA 17538.